Margaret Onken has been named vice president for development. She is a St. Louis fundraising and development professional with a long track record of innovation and success. Enjoy this collection of photos, videos, and livestreams from Commencement 2018! Thanks to our videographers, photographers, and social media volunteers for a wonderful two weeks leading up to graduation. “Public safety is everybody’s business and is an opportunity to work as a team to keep our community safe,” says Jair Kollasch, who joined the Maryville community as director of public safety in December. 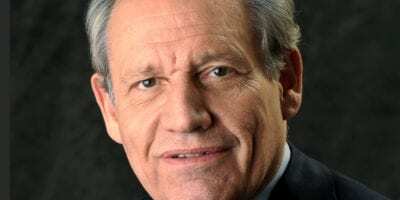 Bob Woodward, legendary Pulitzer Prize-winning journalist/author and associate editor of the Washington Post, will deliver the 2018 Commencement address for Maryville University. Maryville University named Mathews-Dickey Boys’ & Girls’ Club as the recipient of 22 computers donated through its student-led Tech Bar initiative. Maryville University is co-sponsoring the NEDA Walk on Saturday, April 21, at Tilles Park, to help raise awareness about eating disorders. 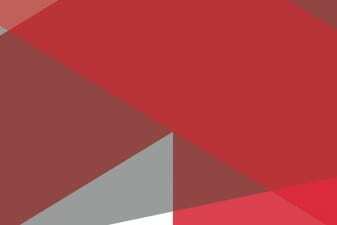 Maryville University’s Board of Trustees recently authorized faculty member promotions, effective for the 2018-2019 academic year.